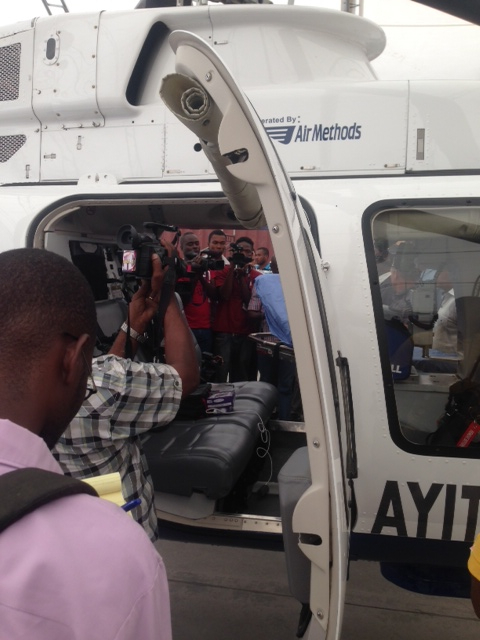 Home Blog Our first helicopter is here! 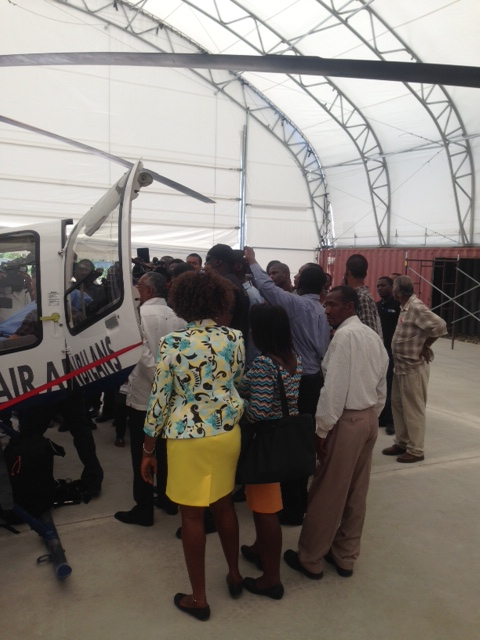 Our first helicopter is here! 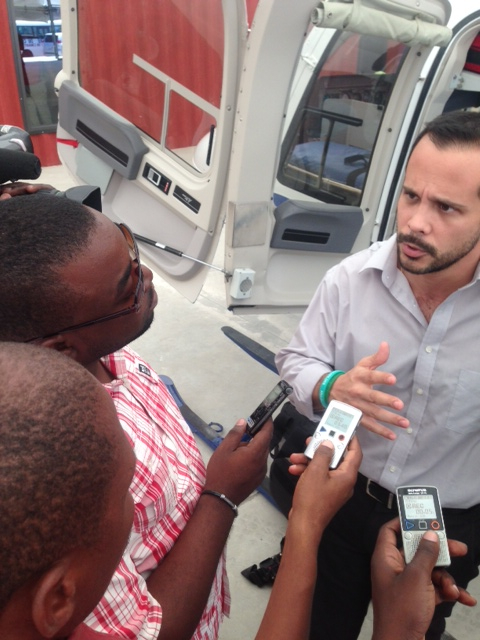 Below are a few images from a press day we had for Haitian TV and radio.